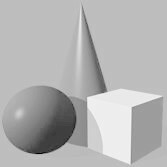 Welcome to the official website of Earl Poole Ball. 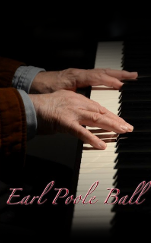 Welcome to the official web page of Earl Poole Ball "Mr Honky-Tonk Piano"
Earl Poole Ball is Internationally known as "Mr. Honky-Tonk Piano"
"Mr. Honky-Tonk Piano" stirs the pot with an amazing blend of showmanship, mirth, and musical magic. 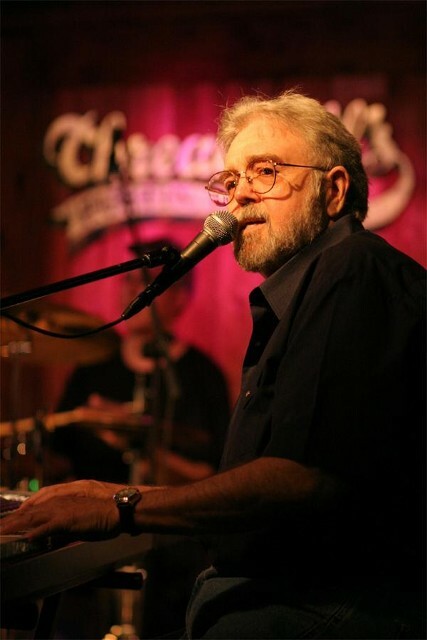 His highly recommended, energetically rockin' show presents piano and vocal interpretations of Classic Honky-Tonk, Country Blues, Delta Rhythm Boogie, Gulf Coast Boogie-Woogie, Rockabilly and Hard Driving Country Rock. Merle Haggard, Glen Campbell, Linda Ronstadt, The Flying Burrito Brothers, Buck Owens and the Buckaroos, Freddie Hart, Wynn Stewart, Rick Nelson, Marty Robbins, Marty Stuart, Mickey Gilley, Jerry Lee Lewis, Carl Perkins and Johnny Cash.